Welcome to the Library and Museum of the Grand Lodge, Ancient Free and Accepted Masons, of the State of Oklahoma. The Library and Museum are located in the Grand Lodge building, 102 South Broad Street, Guthrie, Oklahoma. The hours are 8:30 – 12:00 and 1:00 – 4:30 on weekdays. Freemasonry has a long material culture, beginning with the operative masons. Identifying symbols, called “Mason’s Marks” were carved into the stones which built the Santa Sophia in Constantinople–the largest church ever built. 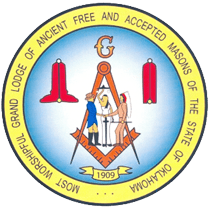 As the guilds of stonemasons evolved into the Fraternity, the number of articles used by Masons or decorated with Masonic symbols and emblems increased rapidly. The museum contains many examples. Freemasonry is, essentially, a course of instruction in successful living, with emphasis on ethics, integrity, and honor. 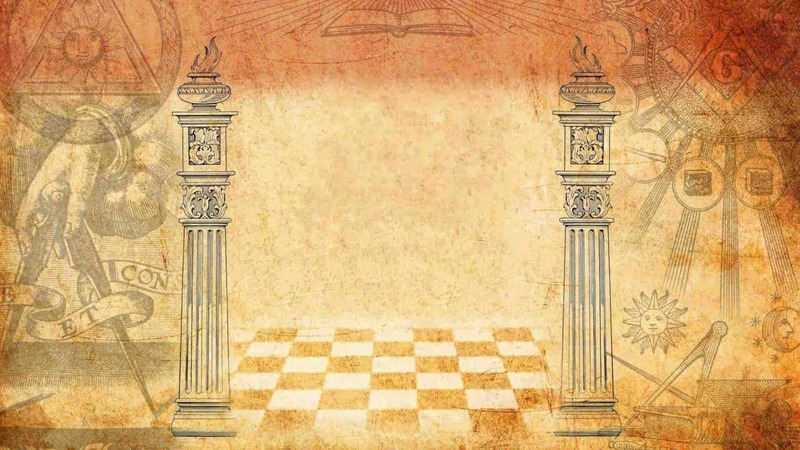 Much of the ritual is composed of lectures, and from early times, Masons have sought to illustrate those lectures, to make them both clearer and more interesting.